D-Bomb was established in Warsaw in 1996, and made his debut in 1997. Its founders and first leaders were brothers Bartosz and Jarosław Padyasek. In 1997 the group released their first album “Moja gra” (My Game), which turned out to be a great market success and brought them a nomination for the Dance Music Awards. D-Bomb’s video clips began being played on music programs of the Polsat station, and the band started playing in clubs all over the country. In 1999 their second album “Back Again” was released. That same year they received the prestigious Dance Music Award. In 2000 the band gained a new vocalist: Agnieszka Krupa. The band and Agnieszka went to record in Germany and released their third album “Cały świat należy do nas” (The Whole World Belongs to Us). In 2001 the group was joined by Michał Rejniak who was previously a dancer for the Stachursky band. 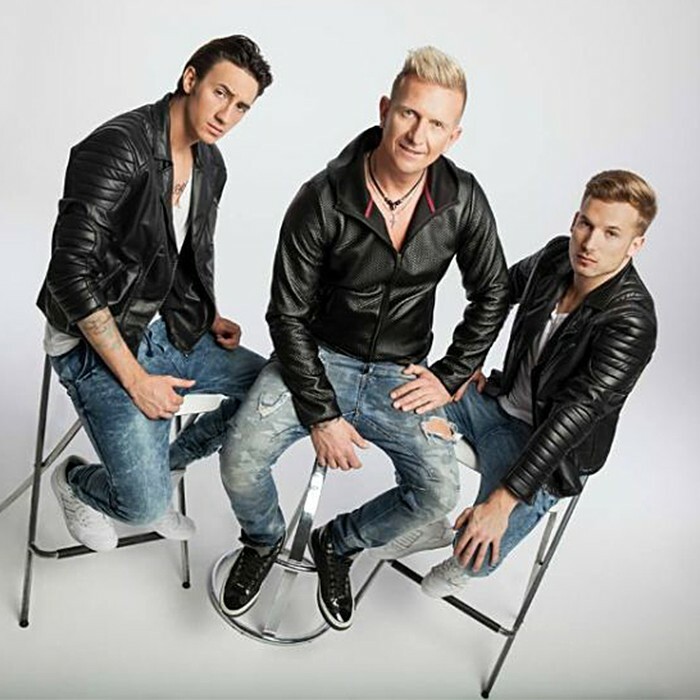 On 26 February 2013, after a 7 year break their newest album “Lubię kiedy” (I Like It When) came out. It was released by the Universal Music Polska record label.